I am very much impressed and inspired by Darren Baker. 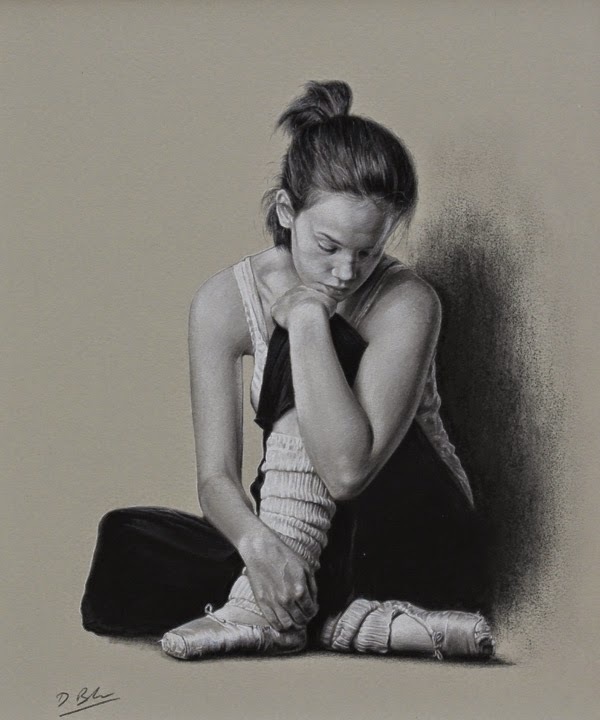 Darren is a painter and artist inspired by the old masters and white photographs, He creates amazingly realistic portrait paintings which has gained him a lot of accolades. Baker in the year 1998 attended Bradford Art College and after graduating he exhibited his paintings in London. At present Darren Baker is one of the leading painter Classical British Art genres of realism.